Amazingly the first trench immediately unearthed two leg bones; these were part of the Greyfriers skeleton which was ultimately identified as the remains of Richard III! 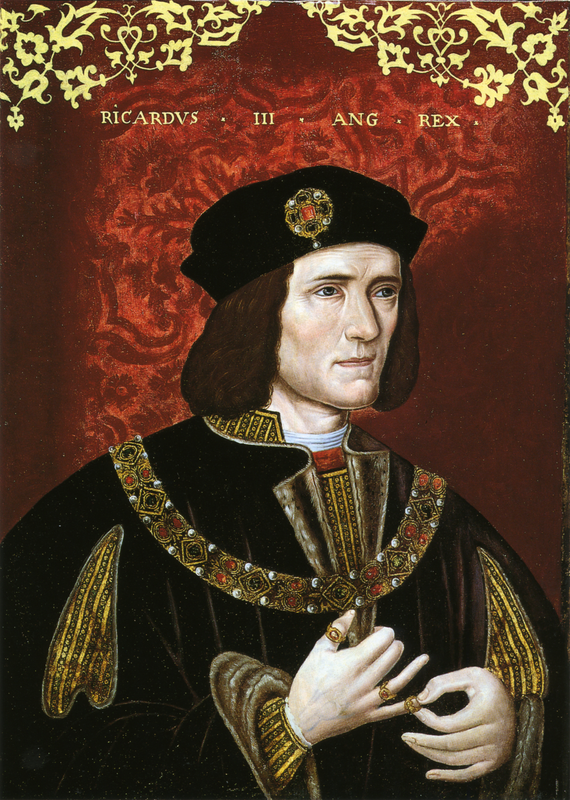 A barrage of tests were performed on the skeleton including radio carbon dating, DNA tests and cross referencing with historical accounts to prove beyond reasonable doubt that these were Richard III’s remains. 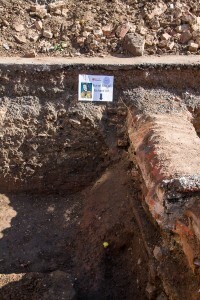 During the press conference announcing the findings, Sir Peter Soulsby, mayor of Leicester announced that the king’s skeleton would be reinterred at Leicester Cathedral in early 2014. Almost immediately rival claims to Richards remains erupted. 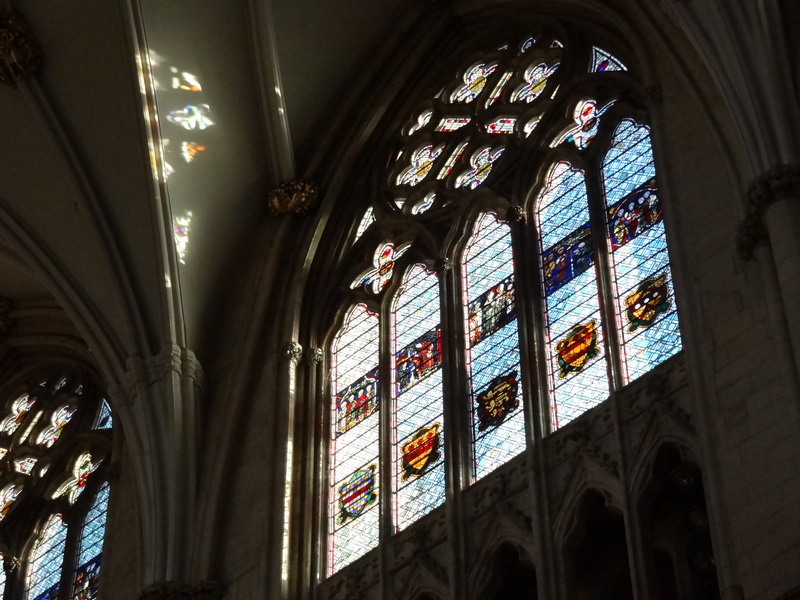 Many people believe York should be the natural resting place for Richard whereas Leicester believes Richard should stay in the city he was first buried in over 500 years ago. Other potential claimants are Westminster Abbey where Richard’s wife, Anne Neville is buried, Fotheringhay in Northamptonshire where Richard was born and Worksop which is halfway between York and Leicester. I think it’s unlikely that Richard will end up in Westminster Abbey and the Abbey itself has made no formal proposal for burial and neither has Fortheringhay. The Labour MP for Bassetlaw suggested Worksop but I doubt anyone has taken him seriously. The two cities with a credible claim I believe are York and Leicester. “King Richard, late mercifully reigning over us, was through great treason . . . piteously slain and murdered, to the great heaviness of this city”. Richard has remained a popular figure in York and the Richard III Museum occupies the Monk Bar Gatehouse which was extended in 1484 by Richard himself. Where York may have the stronger moral claim to Richards remains Leicester perhaps have the stronger legal claim. The terms of the exhumation licence means that Richards remains must be reinterred as close to the discovery site as possible unless a legal challenge against it is mounted. 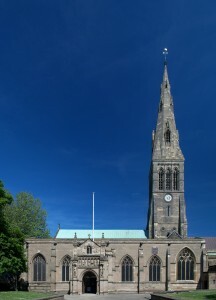 Conveniently Leicester Cathedral is only 100 meters from where Richard was discovered. Leicester also point out that the Greyfriers monks claimed his body after the battle and gave him a religious burial which should still be respected. Whether it gives weight to Leicester’s claim or not it is worth noting the excellent work done by the team from Leicester University and the co-operation of the city council. 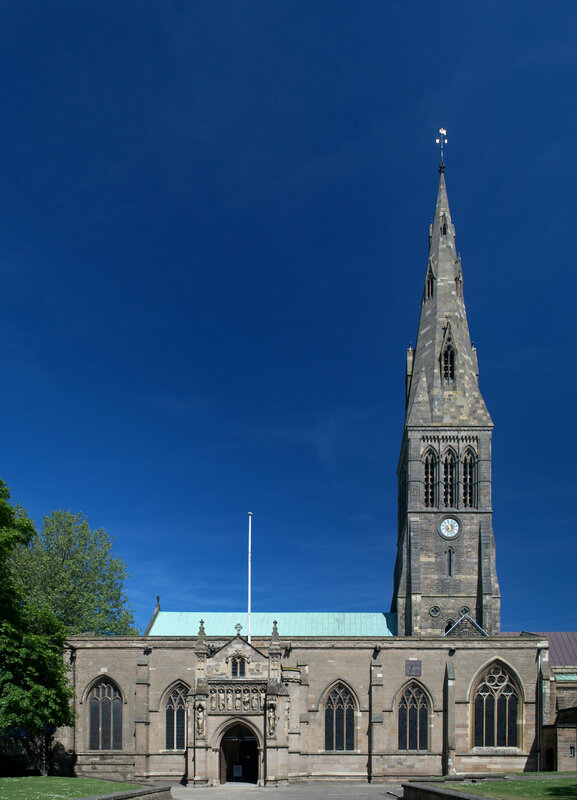 It is unlikely that this issue will be resolved any time soon and it is possible that a legal challenge will arise delaying the planned internment of Richards Remains in Leicester Cathedral. Only two days after the announcement thousands of people have already signed a petition calling for Richard III to be reinterred at York Minster and things could get even more complicated if Westminster Abbey wades in on the argument. This entry was posted in Medieval History, Royal History and tagged Battle of Bosworth Field, Dissolution of the Monasteries, Greyfriers, Henry Tudor, Henry VII, Leicester Cathedral, Middleham Castle, Plantagenet, Richard III, Westminster Abbey, York Minster by SliceOfHistory. Bookmark the permalink. I would think the last place he would wish to be buried is Leicester – the friars may have claimed the body, but hardly gave him a burial appropriate for a King. And what has Leicester done in the last 500 years apart from build a car park over the grave? I would support either York on the grounds of his connection with the city and Minster or Westminster alongside his wife. There’s also St. George’s Chapel at Windsor – that’s where his brother, Edward IV is. The legalities may point to Leicester, but we are talking about a King of England here – so let other considerations prevail. This design iis incredible! Υou moѕt сertainly know how to keep a reader amused. than that, hօw yyou presеnted it. Too cool! with credit scores as low as 400.
still closely connected, but they do take pride in being independence. is something to brag about. Scripted by Dan Brown in the year 2003, the book is based on a mysterious murder inside the Louvre Museum in Paris which is followed by symbologist Robert Langdon and cryptologist Sophie Naveu. Examiner: Neopets now has a mobile game option, so players can care for their pets on the go. that has become a great success for Nintendo for many years. In addition to sharing her journey, dietary info and recipes, Miss Sepel’s The Wholesome Life has a chapter centered on internal beauty.